Everyone craves the just-left-my-facialist look, but we don’t always have perfect blemish-free skin or a natural glow happening. 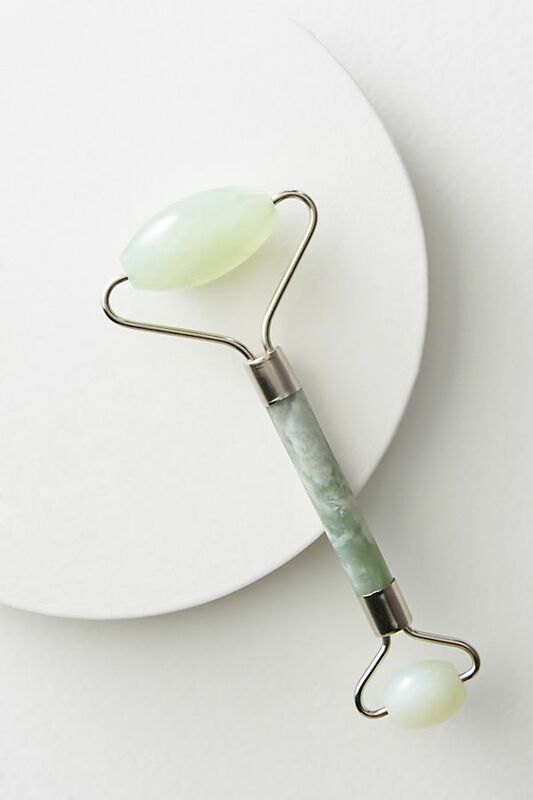 Here’s a few tricks to get glowing this spring, with a little help from some gorgeous products and really simple skin hacks. If you’re new to the “dewy” look and scared of looking too glowy, add a drop or two of a skin oil into your foundation. 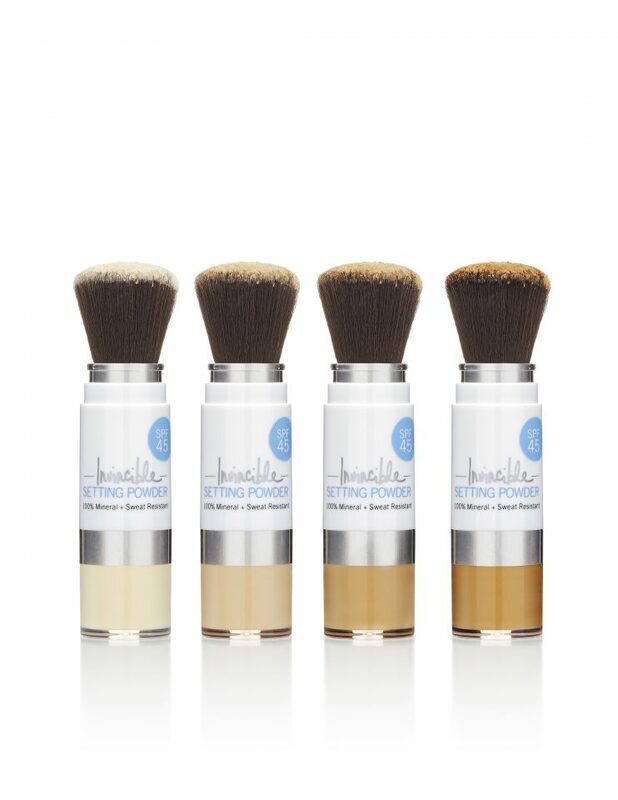 It creates a subtle glow that includes no shimmer, if you’re going for a truly natural glow. A great skin oil that has so many benefits for your skin is W3ll People’s Bio Booster Facial Serum. They call it a serum but it’s definitely the texture of an oil and will leave you more moisturized than you’ve ever been! At $28.99, it wont break the bank and is so beneficial for your skin! 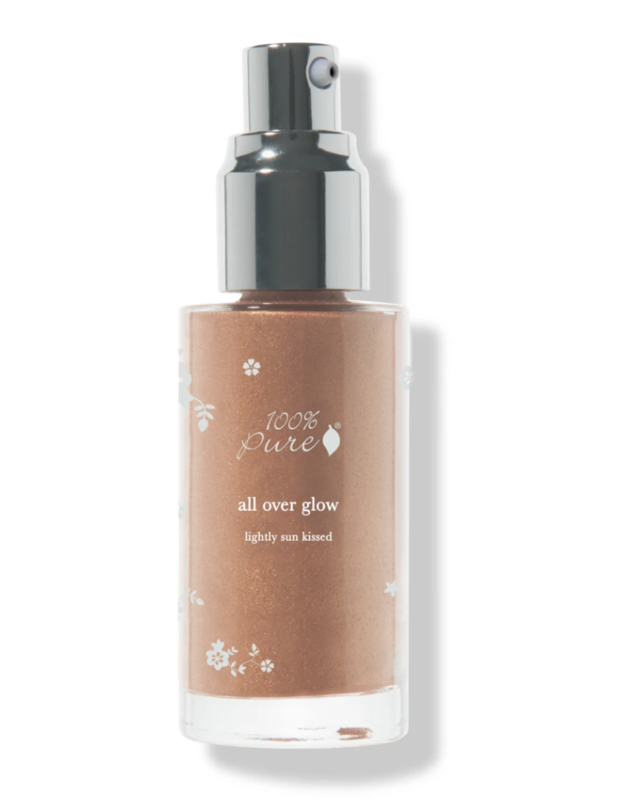 If you’re looking for some shimmer and a step up in the glow department, try an illuminating liquid like 100% Pure’s All Over Glow. Wear alone for a bronzed beachy look, or add a pump into your foundation for a win-win of coverage and glow. Great for body bronzing too! One of my favorite tricks from a facialist is to combine some baking soda with a little water to create a paste, forming an extremely gentle but highly effective face polish! I’m telling you, there’s no need to invest in any other facial scrubs except this. 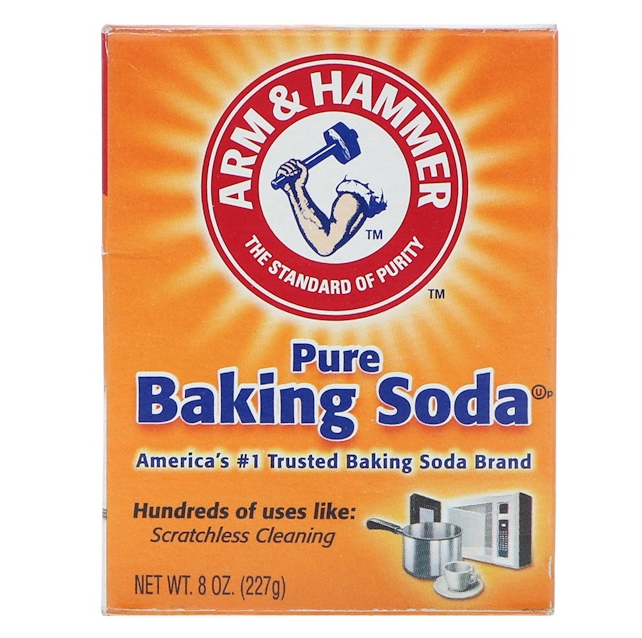 I keep a little jar of baking soda in the shower, and use it every few days to get rid of dead skin and reveal a fresh complexion with skin as smooth as a baby’s bottom. And that $2 price point is simply unbeatable! After being a part of hundreds of weddings, plus getting married myself, I have truly seen it all! Every bride envisions a flawless big day, but the truth is it takes a good amount of pre-planning to minimize stress and prepare yourself and your crew for a near perfect day. Here are my top tips and tricks, from a makeup artist’s perspective, to ensure a smooth, almost stress free day where you look and feel your most gorgeous! 1 month out- stop trying any new facial products! You don’t want to give your skin any excuses to freak out. Drink a ton of water the week prior to your wedding, I’m talking at least a half gallon to a gallon daily. 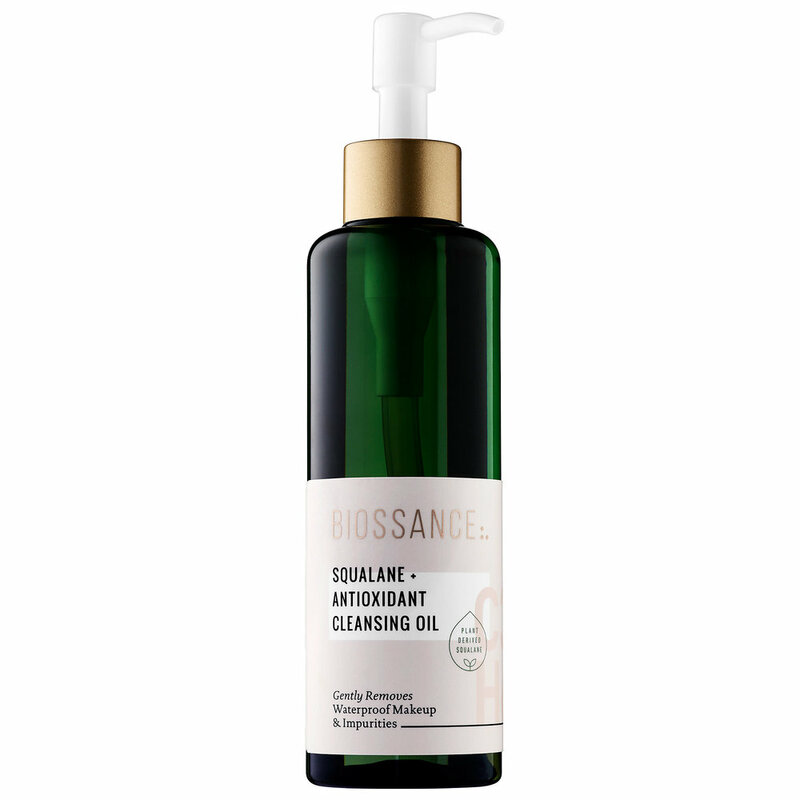 This will help the appearance of your skin to be plump, hydrated and clear. And it will help you feel really good! Moisturize your face nightly, and no matter what, wash your face and moisturize after your rehearsal dinner! If you can limit your drinking the night before, your skin and body will thank you on your wedding morning. Spend an hour before bed (or morning of) in a sheet mask that you’ve used before for supple silky smooth skin! This is my all-time favorite sheet mask, a little pricey but worth every penny. Do designate a bridesmaid to be in charge of your touch-ups during the evening! Tell them to find you for touch-ups after the ceremony & after dinner, or whenever they see you might need some lipstick or a bobby pin. Let them know - and don’t feel bad about this - that they shouldn’t wait for you to ask for a touch up. Choose a detail oriented BM who will take initiative and come to you so that you have one less thing to worry about! Try on your exact undergarments and shape wear with the dress after the final alteration to make sure everything looks the way you want it to and that nothing is showing that shouldn’t be showing! Share the entire day-of schedule with bridesmaids a week or two before so they are in the know. Make sure this schedule includes Hair, makeup, photos, ceremony time, and where you need them to be for each part of the day. Do go to the bathroom directly before putting on your dress. Do ask bridesmaids to pop champagne far away from your dress and shoes. Don’t have dark colored beverages in the room, or snacks that can make a big mess like chips and salsa. Do NOT touch your face once makeup is done. If you do, it will make it’s way from your hands to your dress! Your makeup artist should set everything with powder and setting spray, but the dress is still white :) Also, not touching your face helps the makeup to last as long as possible! Have a BM bring a hotel towel for you to sit on if you are getting into a car to get to your ceremony location. You don’t want to take any chances of sitting in something on a seat! Delegate (the day before) to have someone figure out lunch delivery for you and whoever is getting ready with you so you aren’t scrambling to find something to eat while trying to get ready. You’ve heard it a MILLION times- but make sure you eat something before heading out! Can’t stress this enough: leave extra time! Time FLIES like crazy on the wedding day. 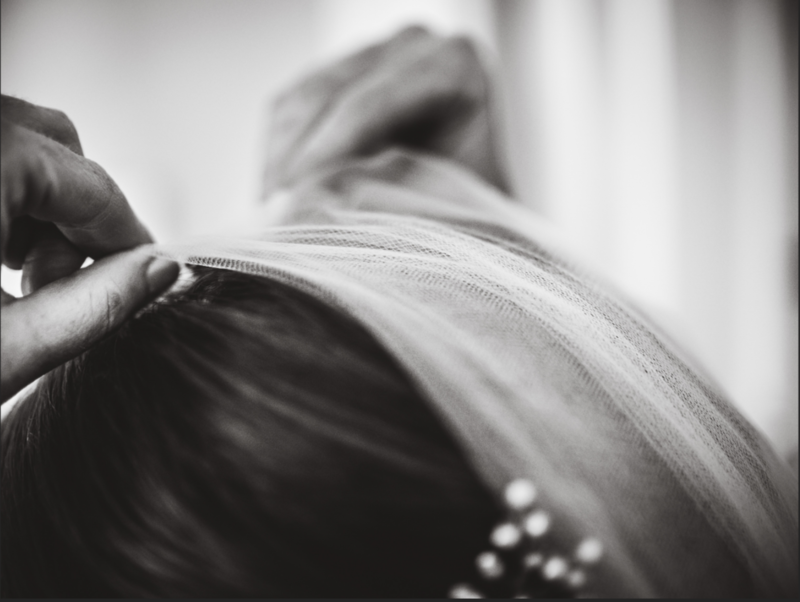 Encourage bridesmaids to be early for their hair and makeup appointments, (or just ask them all to arrive at the same time in the AM) so hair and makeup can start early on the next person whenever they can. In the schedule, leave at least a half hour at the end where everyone is finished and can help you with whatever you need. For bridal makeup, I’ve found the sweet spot to be the second to last time slot. This way, your makeup is fresh, but you still have another hour or so for a hair touch-up, putting on your dress, jewelry, shoes, veil, any body makeup/shimmer that you might want, and get out the door un-rushed. Once all this planning is done, you will be so happy that you’ve taken the steps to giving yourself a well thought out day so that you can relax, take it all in, and be that easy breezy, calm and happy bride we all hope to be! Our relationship with our hair can be quite a tricky one. Some days it looks great, but more often than not, we find ourselves frustrated with frizz, dryness, or breakage. Here are a few quick tips and products that will have your hair looking better in no time! Step 1: Use a wetbrush! 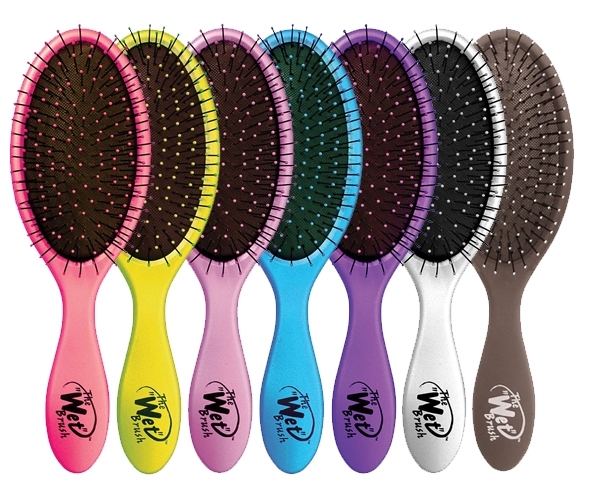 The Wetbrush effortlessly brushes through wet or dry hair, without any harsh pulling. When your hair is wet, it is at its most vulnerable state. 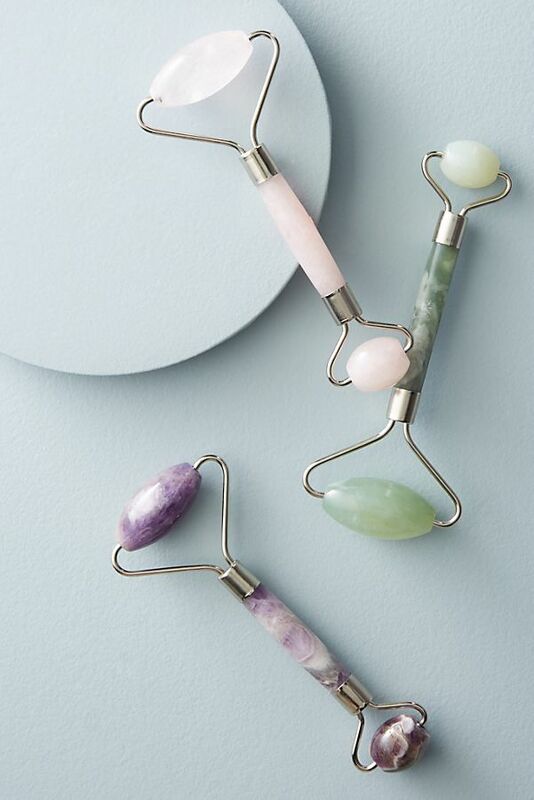 The Wetbrush gently loosens knots, so it won’t cause any breakage. 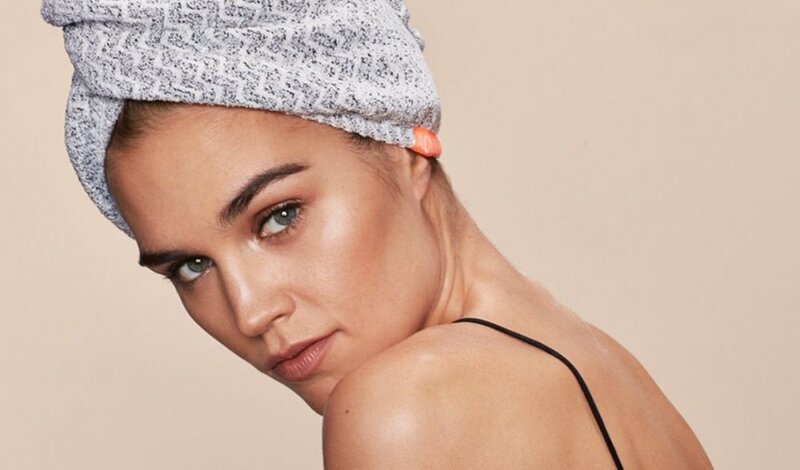 Step 2: Stop wrapping your hair in a bath towel! Instead, use a rapid dry towel. Regular bath towels rough up your cuticle which leads to frizz and breakage. The Aquis rapid dry towel absorbs water more quickly and it doesn’t cause any friction on the hair cuticle. Step 3: Take your vitamins! Vitamins are great at promoting strength in your hair. 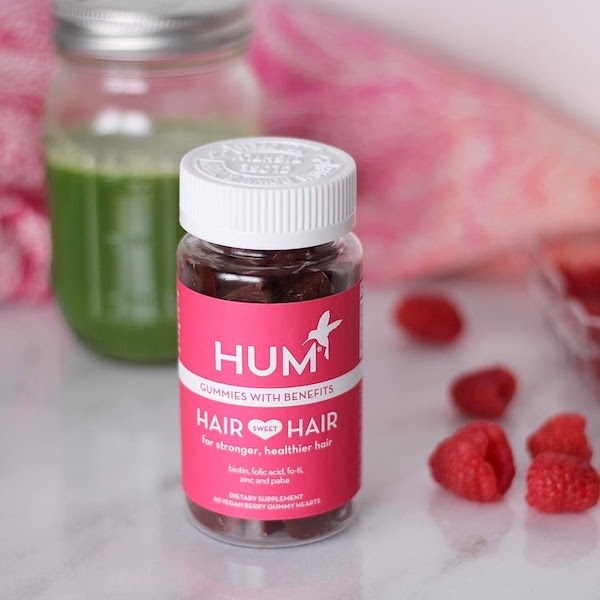 We love these ones from HUM Nutrition. They are packed full of all natural supplements that promote hair growth, shine, and color protection. Fall is finally here! 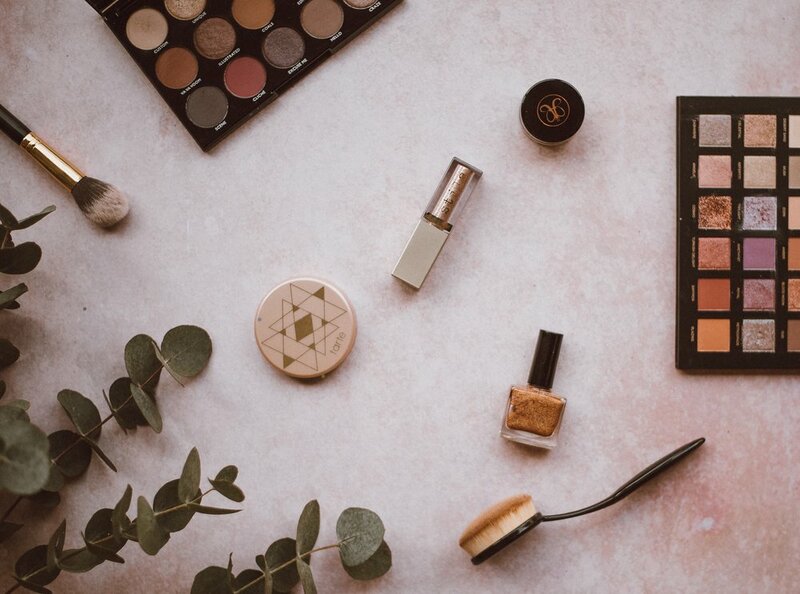 We couldn’t be more excited for the cooler temperatures and all the fun beauty trends to try. For most people fall means swapping your shimmering pink lip gloss for a matte berry lipstick, but it’s also a great time to switch up your skincare routine. What better way to transition into fall with some pumpkin infused skincare? Pumpkin is a great source of enzymes that can help smooth out your skin by supporting your cell turnover. Pumpkin is also packed full of vitamin c and vitamin a. By incorporating some pumpkin into your skincare routine, you’'ll notice a huge improvement in the tone and texture of your skin. We hope you try out this fall trend and remember that pumpkin is great for pie and your face! 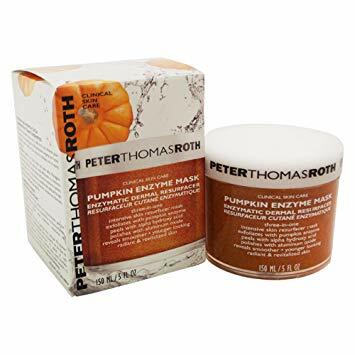 Peter Thomas Roth Pumpkin Enzyme Mask: This dual exfoliator mask contains both a physical and chemical exfoliant, for maximum resurfacing. 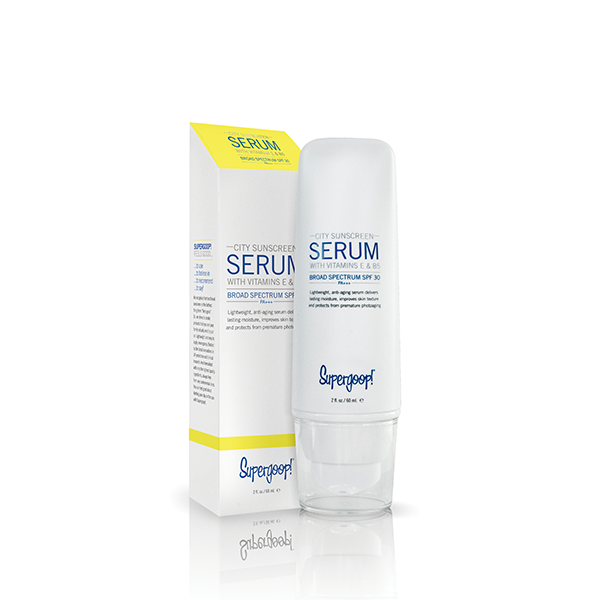 The enzymes will help to removed dead skin build up so that serums and moisturizers can fully absorb into the surface your skin. The best part about this mask is that it smells just like pumpkin pie! If facial scrubs aren’t your thing, we recommend trying the Too Cool For School Pumpkin 24K Gold Sheet Mask. 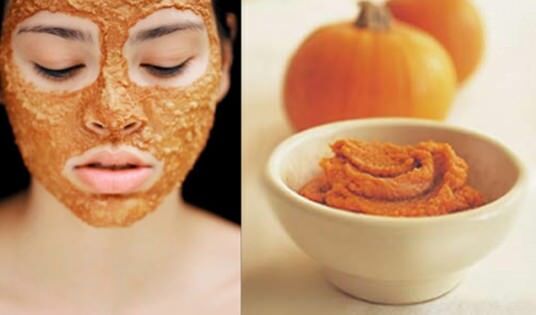 This mask contains all the benefits of pumpkin but is designed to hydrate your skin as well. If you’re more on the dry side, we highly recommend this decadent mask to plump up your skin and restore its natural glow. "Shampoo is one of those “necessary evils” in life. No one wants to go around with an oily mop, but the products designed to clean said mop are usually full of unhealthy ingredients that can pollute your scalp and your local ecosystem. The solution? Homemade shampoos made with natural ingredients. And before you write off the idea of homemade shampoo as the domain of hippies, rest assured that these DIY recipes really do get your hair clean and shiny, whether your hair is oily, dry, or somewhere in between!" Check out this list of homemade haircare products from Rodale's Organic Life! Move over coconut oil, there's a new sheriff in town and it's right around the corner in your very own pantry -- apple cider vinegar. This cooking staple also happens to be an oft overlooked nutritional powerhouse, chalked full of probiotics, acetic acid (which kills acne causing bacteria), polyphenols, magnesium, and potassium. 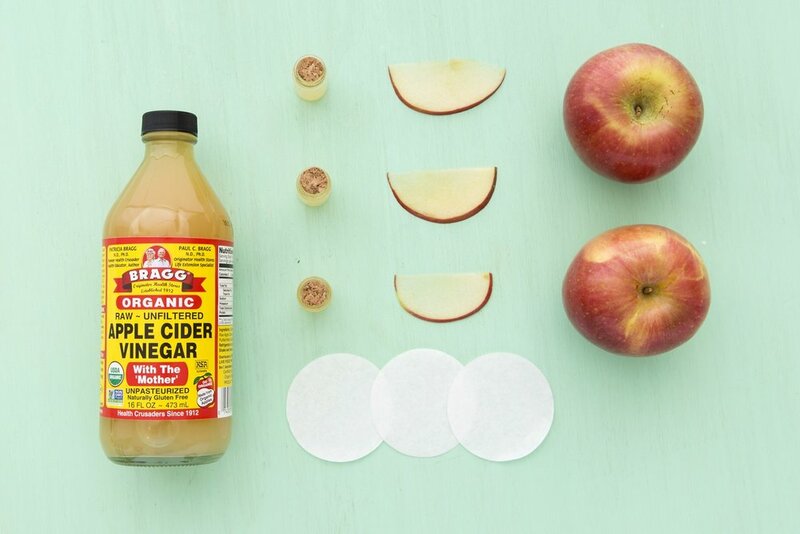 This combination of nutrients make ACV especially effective at keeping skin clear, getting rid of stubborn dandruff, soothing sunburn, and so much more! Check out some of these ideas on POPSUGAR BEAUTY! Brrrrrrrrr! Along with the chilly turning of the season comes that not-so-pleasant, persistent dry skin. 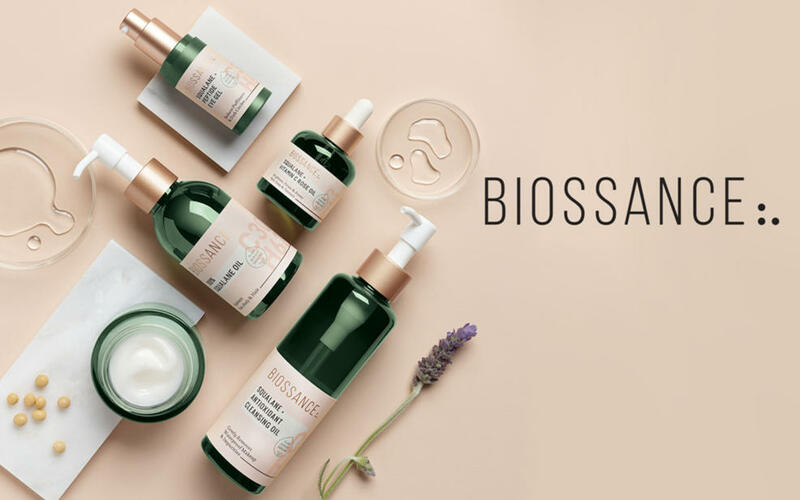 Luckily, there are some incredibly nourishing lotions out there that skip the chemicals (which can dry your skin out even more) and use only the gentlest organic moisturizers out there. Check out this list from Rodale's Organic Life, and get some ideas on how to keep your skin glowing all year round! Ever wonder what you do with those strange pastel colored makeup sticks & concealers, and where to use them? This handy guide from Racked breaks it all down in gorgeous and simple detail. When used properly, color correctors can be your skin's best friend, and smooth out any and all discoloration; helping you to put your best face forward!